A regeneration project on the site of a former school in Bretton Woods, Peterborough that will create 68 new homes. The £7.6m development will comprise homes for affordable rent, shared ownership, market rent and outright sale. 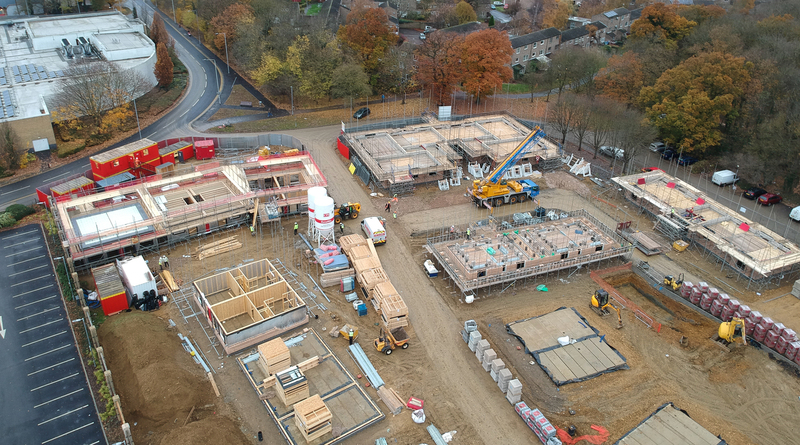 The project is a result of a successful partnership between Longhurst Group – which includes Peterborough-based Axiom – Peterborough City Council and contractors Lindum.